In 2016, The Proforest Initiative asked Blue Raster for help implementing their vision for an easy-to-use mobile-data-collection application coupled with an online dashboard for analysis and display. Funded by the Global Forest Watch (GFW) Small Grants Fund, the project empowers Small-Holder palm oil farmers to collect and share information about their land with the ultimate goal of establishing tenancy and becoming RSPO certified. A field trial in Honduras was scheduled for summer, 2016. After evaluating several possible solutions, Blue Raster and Proforest concluded that Esri Collector for ArcGIS and Survey 123 for mobile data collection along with Web APPBuilder for ArcGIS Online for display and analysis was the best fit for the pilot project. 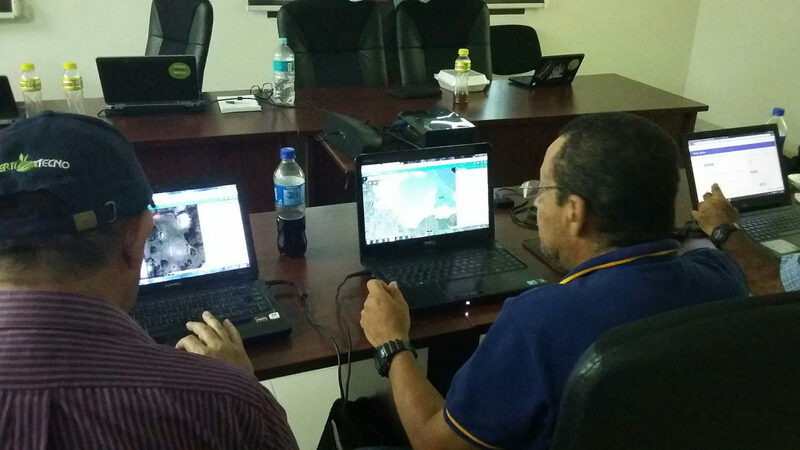 Blue Raster helped create the mobile surveys by building forms in Spanish and adding GIS data including basemaps and imagery to be used in the field trial and dashboard. Proforest staff stopped by Blue Raster headquarters in Arlington, VA on their way to the field for in depth training and final review of the process before use. 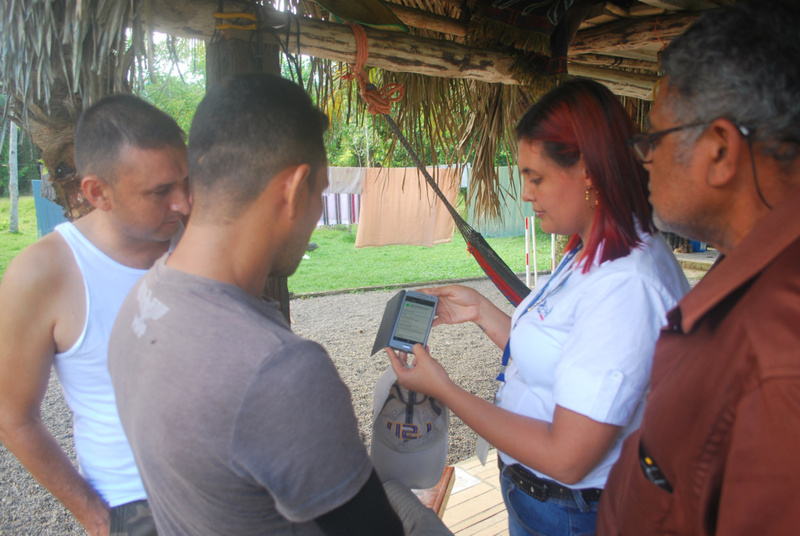 The Proforest Initiative team continued on to Honduras to train Small-Holder farmers and associated staff in how to download, install and use the applications. The farmers were enthusiastic about their ability to locate their plots on the maps. Where up-to-date satellite imagery was available, the technical team and farmers used it to pinpoint farm boundaries on the app (in the field) and to discuss issues around their lands. Associated staff and related groups immediately saw the possibilities of using the system to understand and manage deforestation and other sustainability risks. The next step for 2017 is to scale up the technology and make the tools more widely available to smallholders around the world.